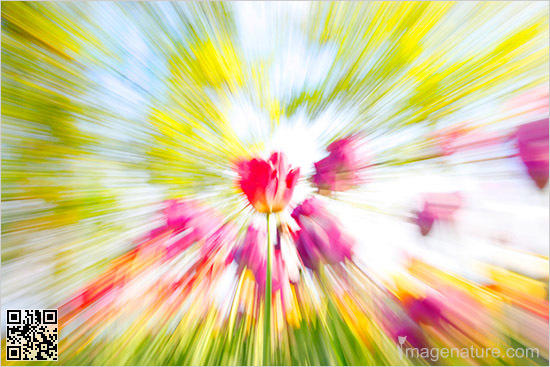 Caption: Colorful spring dynamic abstract image. Zoom-in photo technique. Nature abstracts concept. Images of nature. < Back to Nature Abstracts gallery Want to use this image?